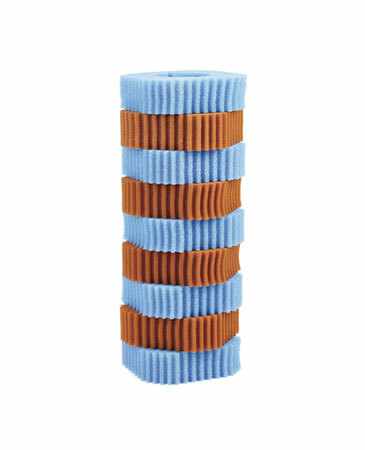 For optimal function of your filter system it is important to check the functionality of filter and UVC device on a regular basis. 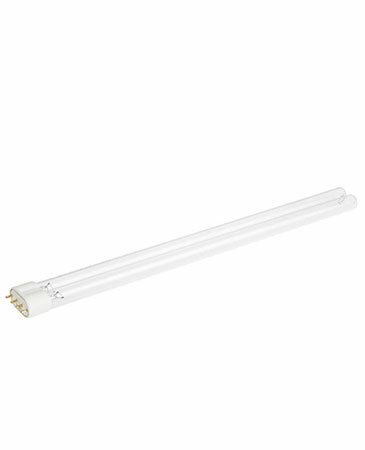 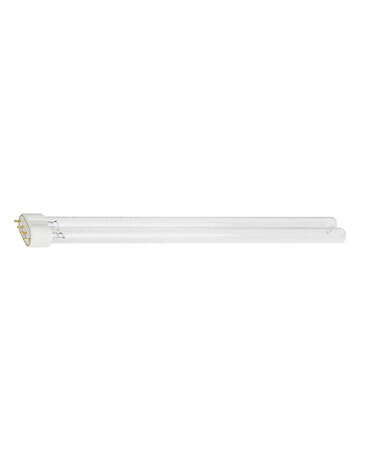 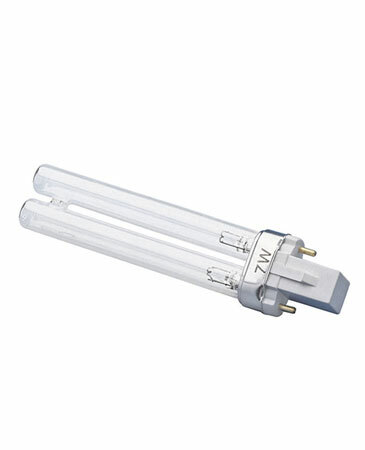 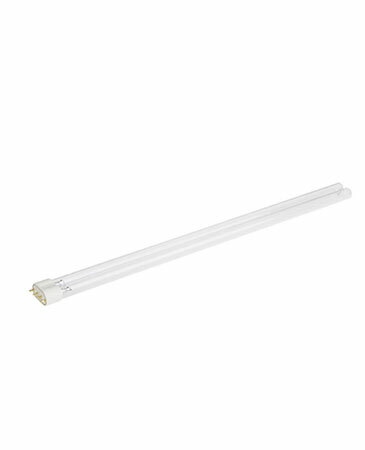 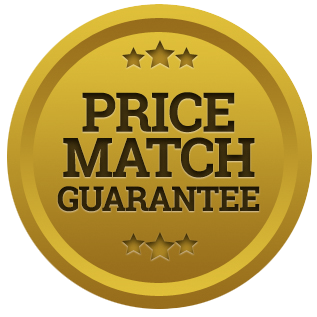 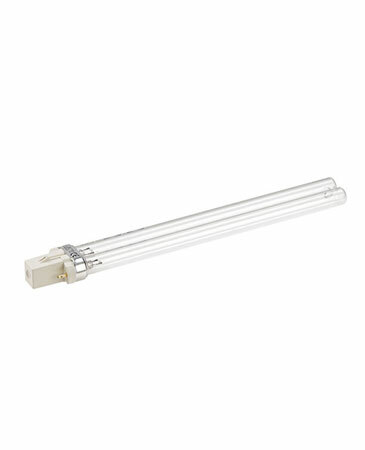 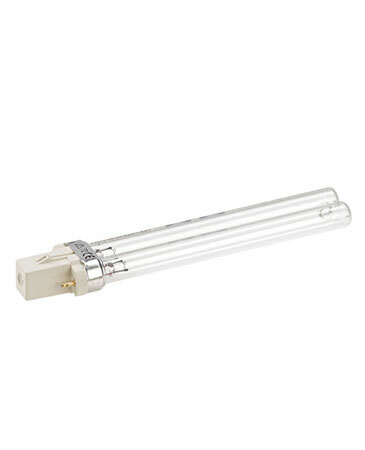 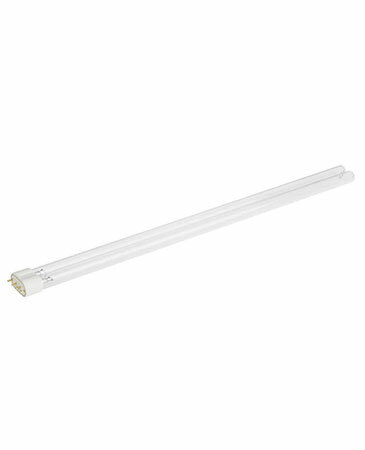 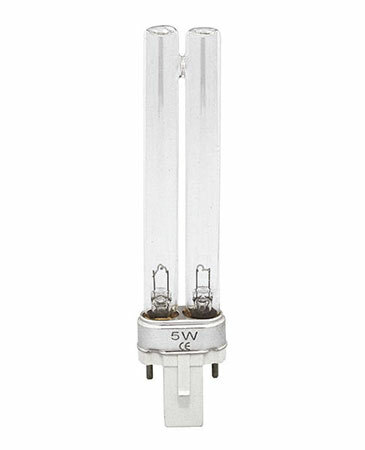 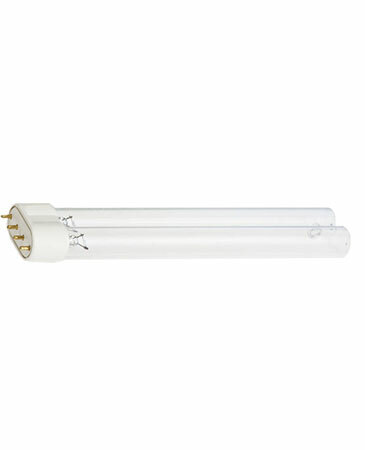 Spring is the best time to check the UVC bulb and to replace it if necessary. 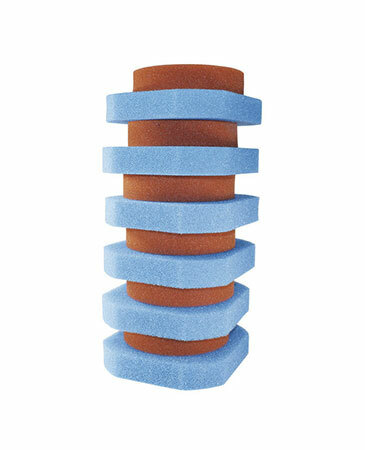 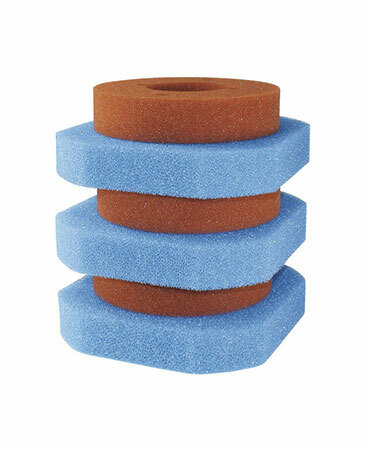 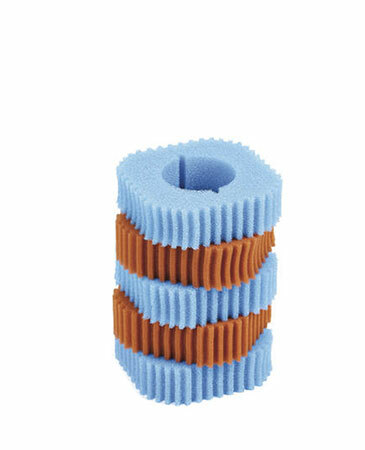 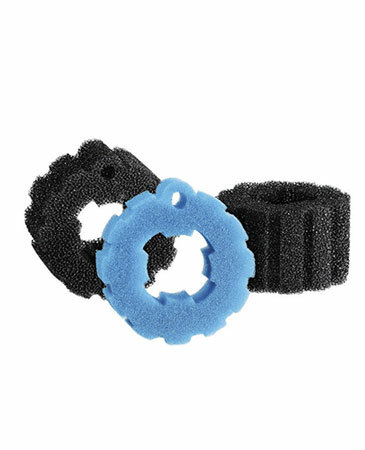 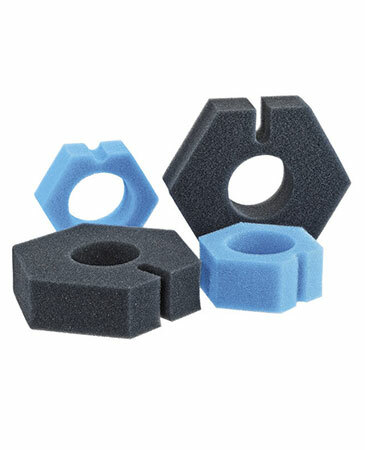 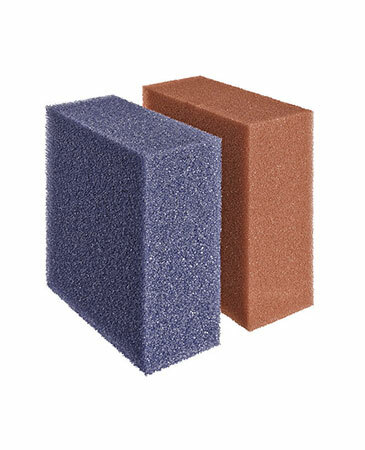 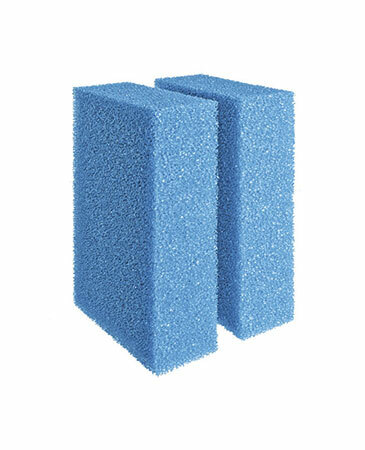 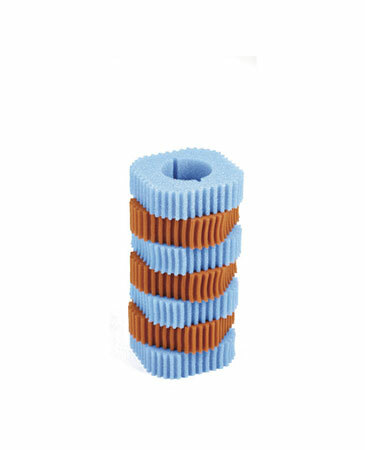 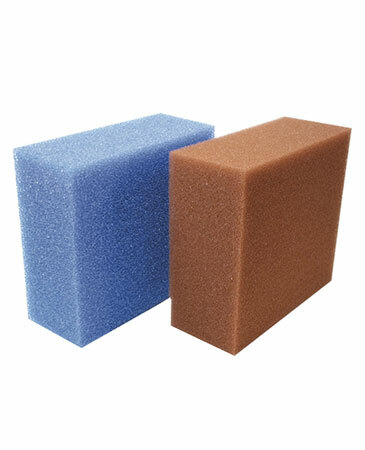 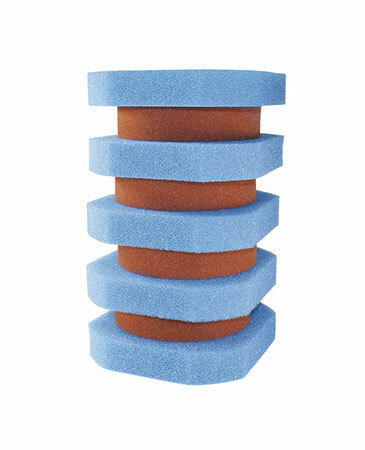 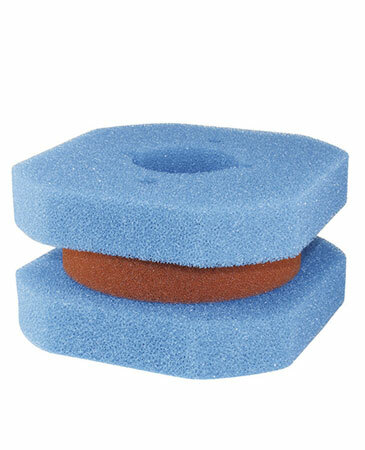 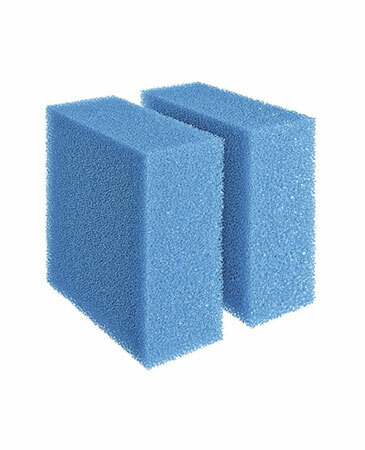 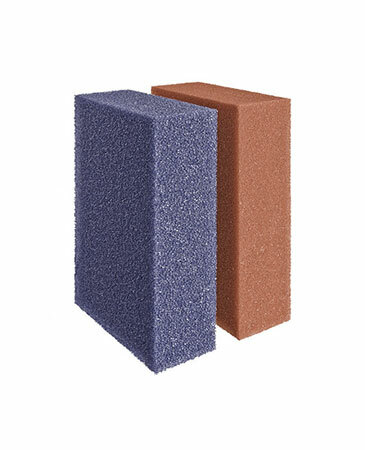 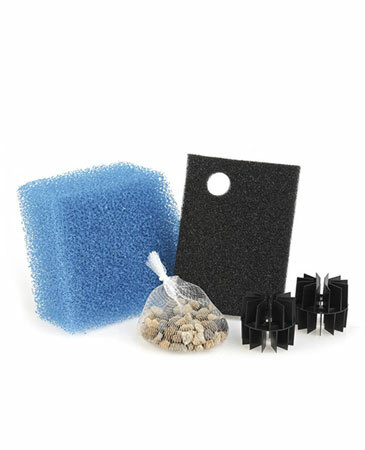 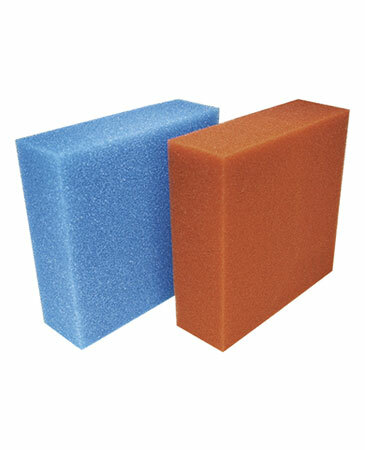 Also the condition of filter sponges must be checked – these can be replaced as needed. 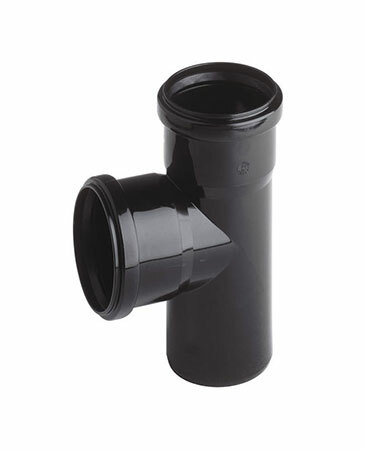 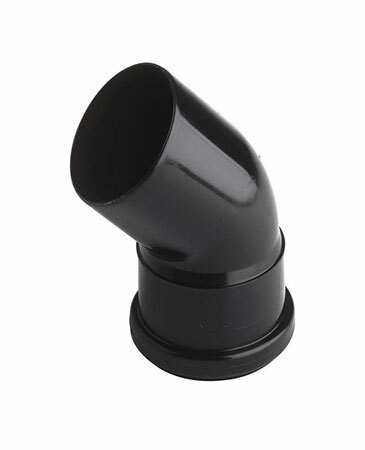 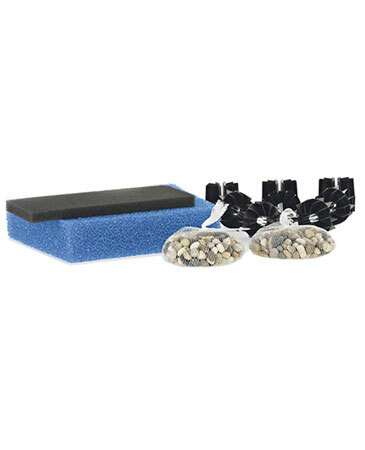 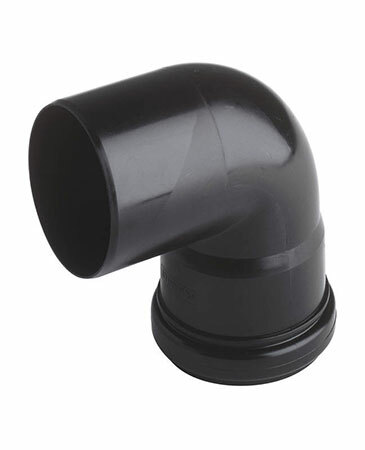 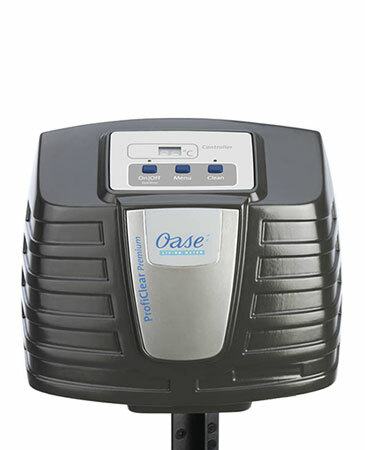 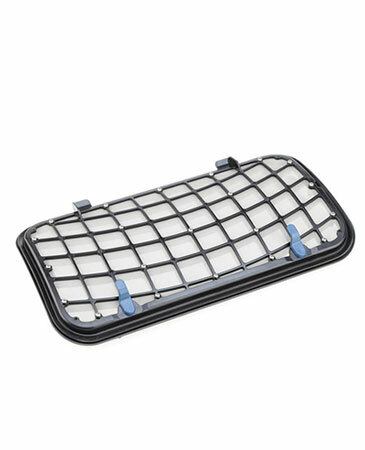 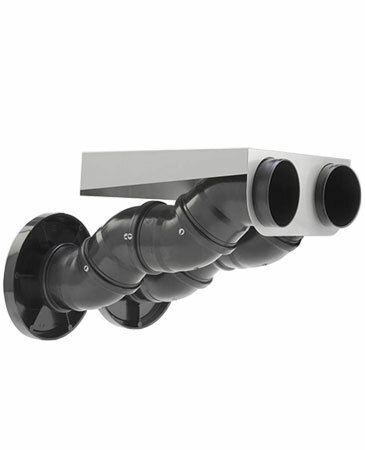 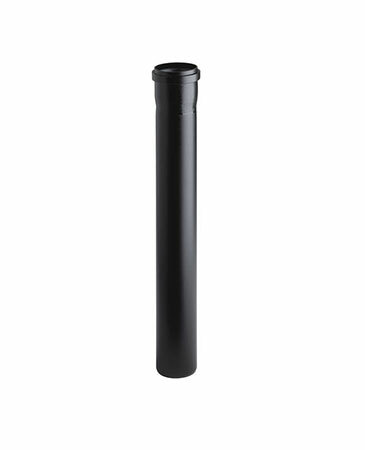 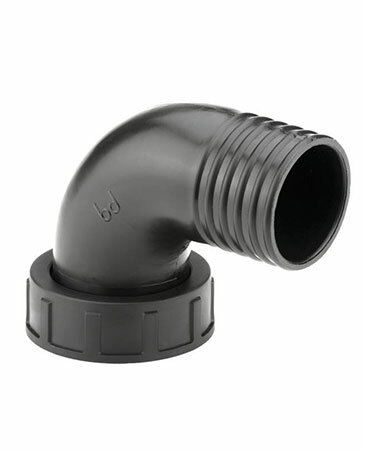 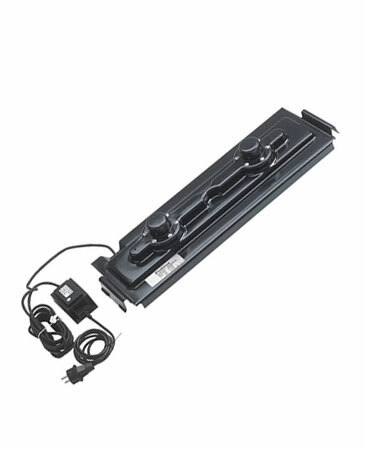 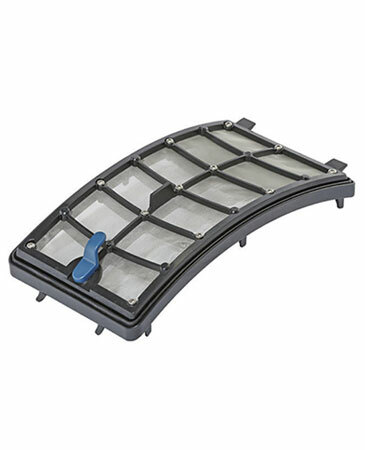 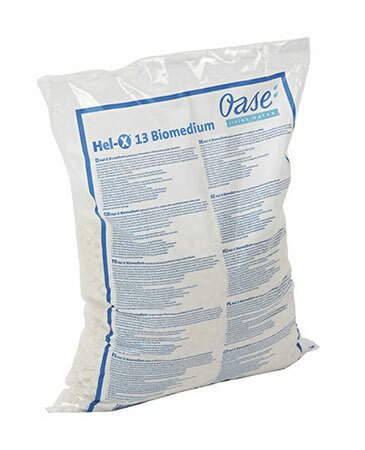 With the practical and inconspicuous connection materials your pond filter will easily find the right connection.